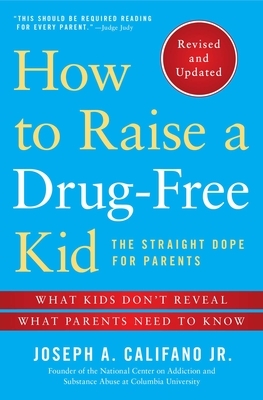 “The revised edition of How To Raise A Drug-Free Kid makes an already terrific book for parents even better. The book’s focus on engaged and informed parenting is a very powerful approach. The book provides many ideas and very practical tips for parents on navigating the tumultuous waters of raising a child, and raising a child drug-free."